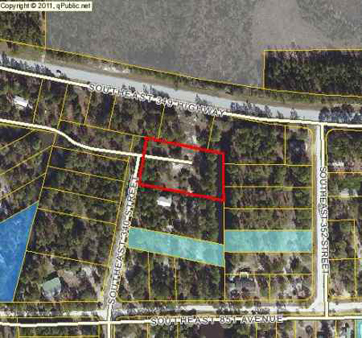 2 large lots in Suwannee Palms on deep water pond. Seller will finance with $6,500 down %9 interest. Amortize over 15yes with a balloon payment due in 5. These 2 lots are very nice. High and dry. 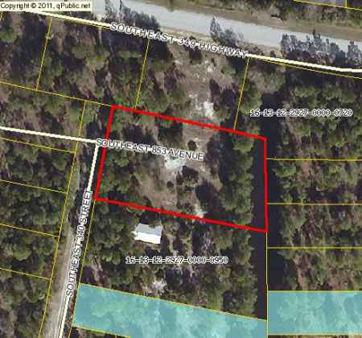 This property can be connected to the Suwannee Water and Sewer with proper permitting. This is a nice area. Very close to Mundon boat ramp or a couple of miles to the coastal town of Suwannee.